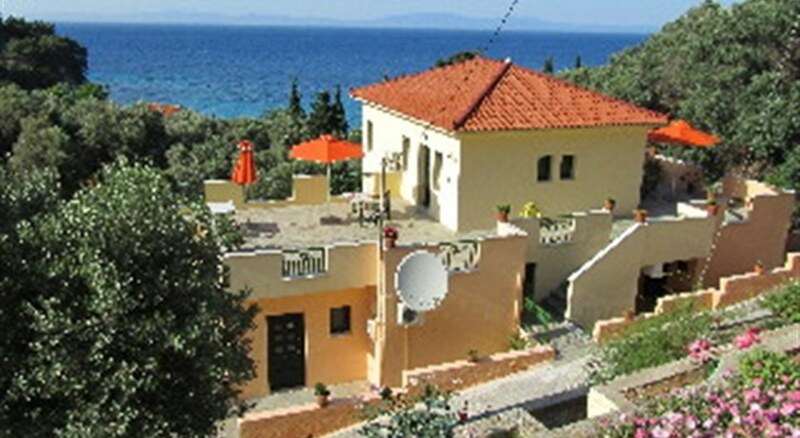 With expansive views of the countryside, the Marina Apartments Kokkari offers air-conditioned apartments with free wireless internet access. Amenities at the property include a tour desk, a car rental desk and free parking. Guests are also able to benefit from the property''s garden. 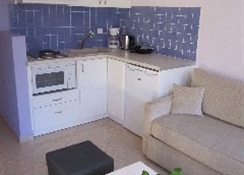 Each bright apartment at the Marina Apartments Kokkari comes with a refrigerator, cable / satellite channels and a kitchenette. 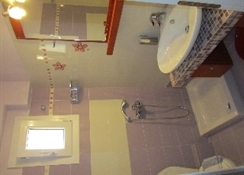 A shower, tea and coffee making facilities and a private toilet can be found in each apartment of the property. Samos International Airport (SMI) is only a 30-minute drive from the Marina Apartments Kokkari. The Moni Vronta is a quick car trip from the property.